The “sky-high” cost of auditioning to drama school is “unjust and unfair”, preventing young, working-class actors from entering the profession, according to a new report. It forms part of a wide-ranging inquiry into the barriers faced by working-class people in the performing arts, which also uncovered discrimination within training, where “incidents of snobbery, stereotyping and racism remain too common”. The result of Labour’s Acting Up inquiry, the research calls for socio-economic background to be considered more often when addressing concerns over access and diversity, arguing that there is a “class-shaped hole” in the diversity debate. 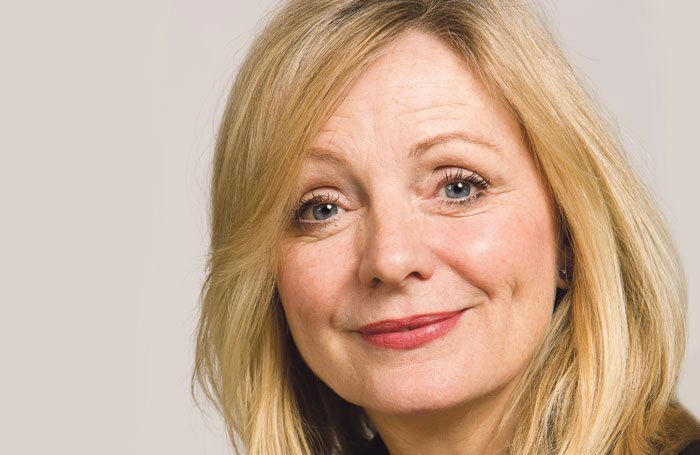 MP Tracy Brabin, who led the inquiry alongside Gloria De Piero, said the UK’s performing arts are recognised as some of the best in the world but must represent the whole nation, “not just a privileged section of it”. “The systematic eradication of arts education in schools, sky-high drama school audition fees, chronic low pay and a lack of diversity behind the scenes are all contributing to a diversity crisis on our stages and screens,” she added. Actor Cush Jumbo and playwright James Graham were among the individuals who took part in two oral evidence sessions in parliament, which were combined with more than 100 written submissions from other industry figures to make up the inquiry’s research. The resulting report focuses on key points in a career where barriers to access cause people to fall away, including training and entry routes. It complained that audition fees, which can cost up to £100 per audition, are “unjust and unfair” and are prohibitive for prospective students from low-income backgrounds. 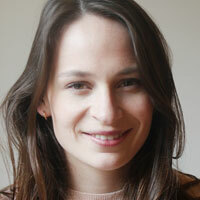 The report said that such a process was almost unique to drama schools, and referenced the fact that many other higher education institutions do not charge fees for interviews, even if candidates are housed and fed for multiple days during the process. Those giving evidence to the report also highlighted examples of racism and snobbishness within drama schools, where diverse students were subject to “exclusionary practices” such as being asked to suppress their regional accents or play stereotyped parts. The existence of these practices “should not be tolerated”, the report said. To combat this, Labour is calling for reform of the drama school application process, introducing a centralised UCAS-style system where degree-awarding institutions charge a flat fee. It also demanded reform within drama schools to better support and prepare diverse students, and for institutions to diversify their teaching bodies. Other areas of concern included arts education, with the report claiming that the English Baccalaureate, which does not require GCSE students to study a compulsory creative subject, has led to the “systemic marginalisation” of arts in schools. Research for the inquiry from the House of Commons Library found that GCSE drama uptake had fallen 15.9% since 2010, hitting working-class children hardest. The “chronic culture” of low and no pay for actors is also forcing people out of the industry, the report says, adding that better representing true diversity on screen and on stage – as well as behind-the-scenes – is crucial to enabling access. In addition, the report criticised the “patchy” data collection around diversity which will result in change being slow if it is not improved.